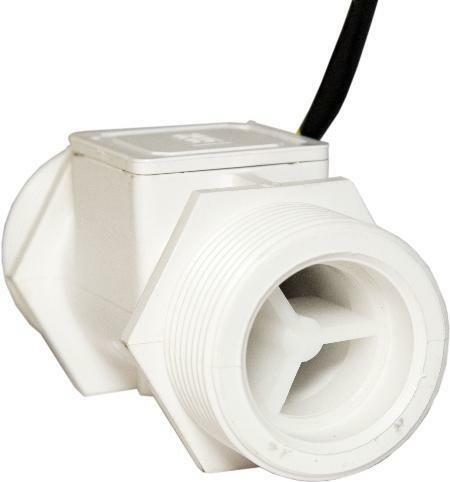 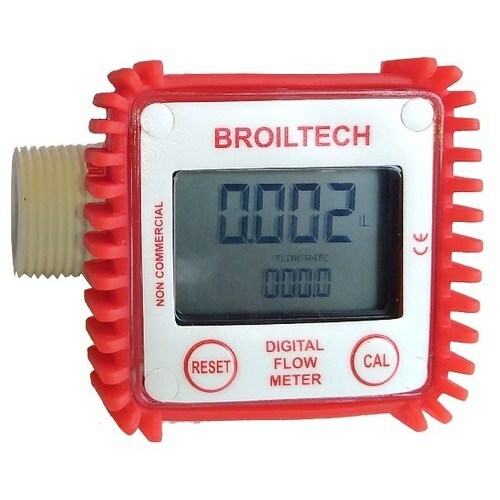 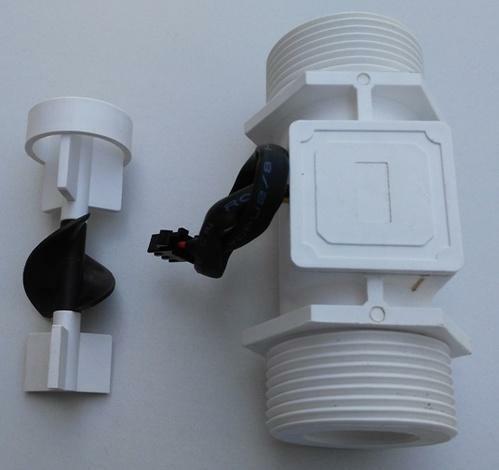 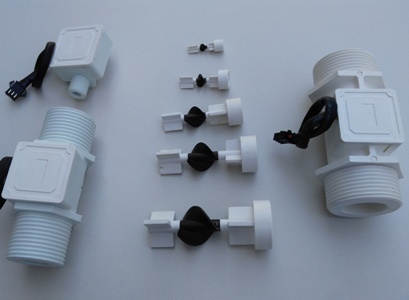 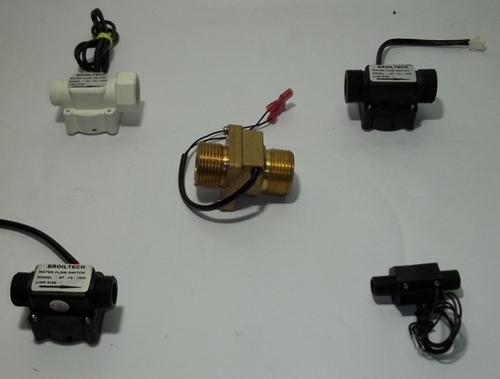 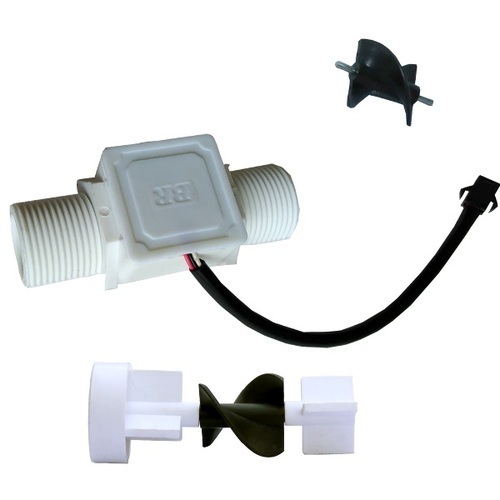 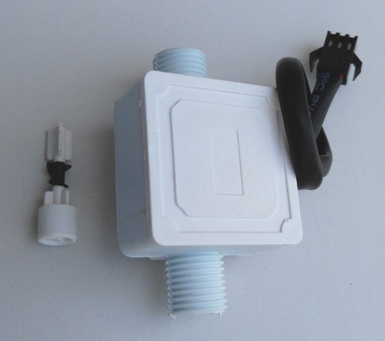 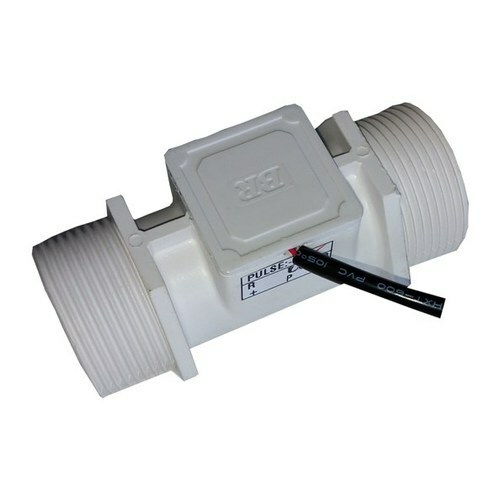 Broilsensotek industries produced and developed Water Flow Sensor in Plastic Model and Pulse out put from 4mm line size to 50mm line size, and suitable for all food grade application. 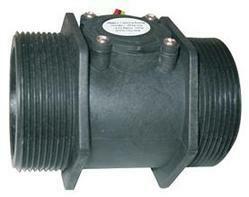 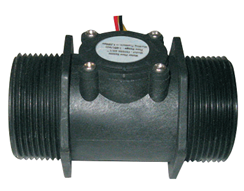 Helical flow meters are positive displacement meters with a very favorable low pressure drop behavior. 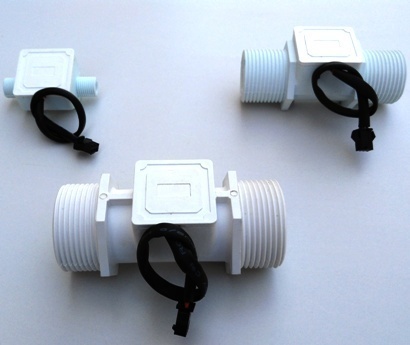 Equipped with a cutting edge foundation, BROIL are the most conspicuous producer and supplier of a wide show of Water Flow Sensor. 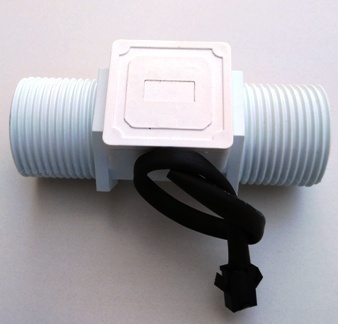 The offered meter is planned utilizing fantastic sensors and electronic supplies that are sourced from legitimate sellers of the business sector.